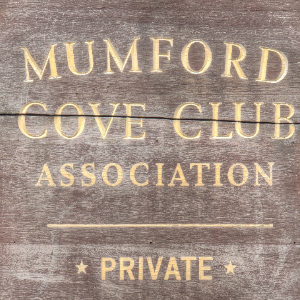 Mumford Cove is a private association in Southeastern CT. 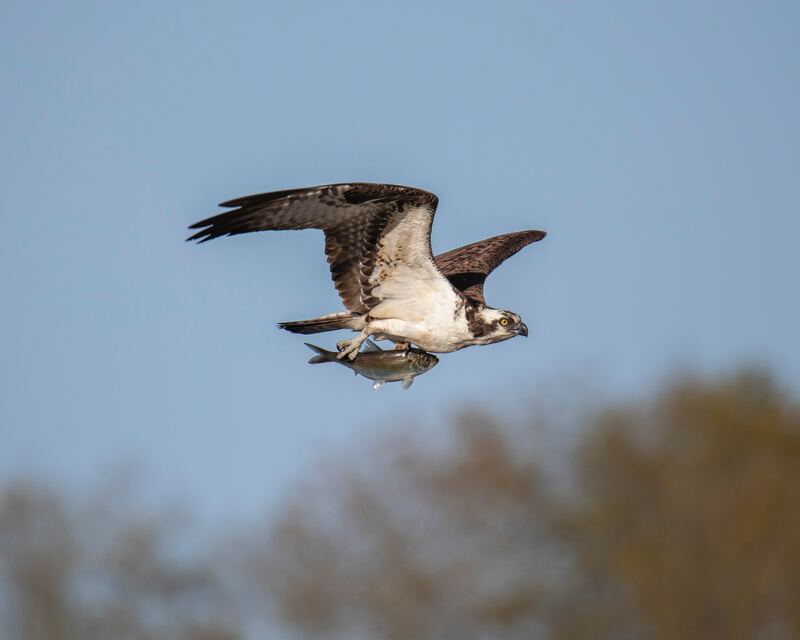 Located next to Groton Long Point, it borders Noank Connecticut’s Haley’s Farm nature preserve, Palmer’s Cove, and Fisher’s Island Sound. It is a part of Groton and is made up of ranch, raised-ranch, and colonial homes. 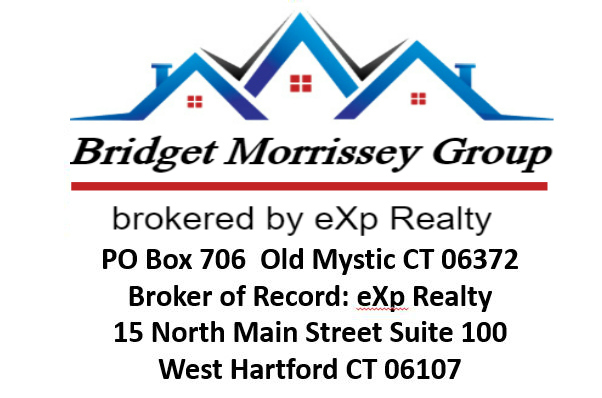 New construction and high home values have transformed Mumford Cove into an upscale location in the Mystic/Groton area. 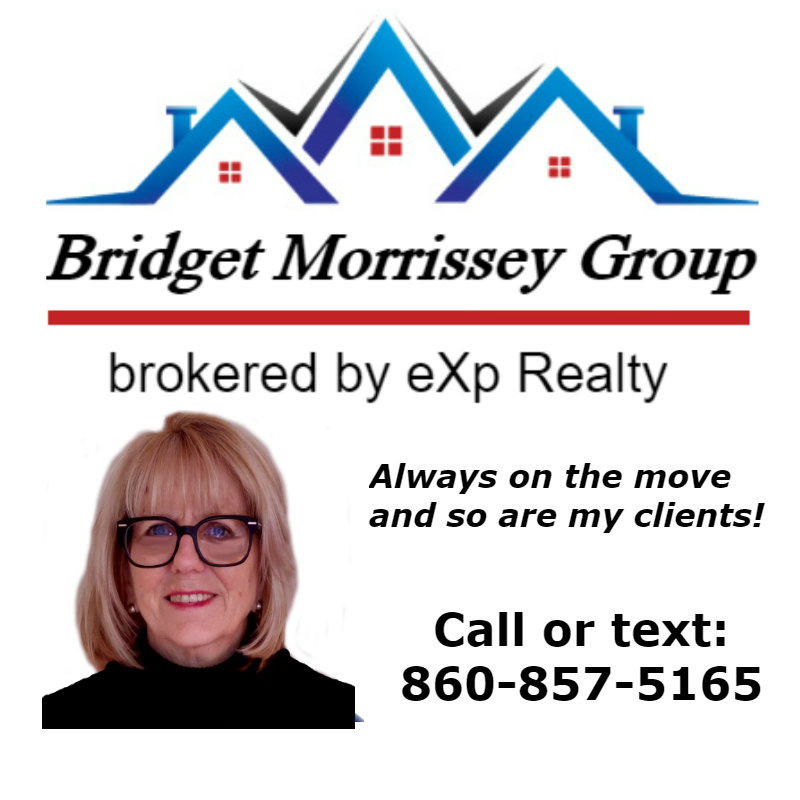 Homes for sale range in price from about $500,000 to $2.5 million, while the average home in Groton sells for about $220,000. Mumford Cove has private tennis courts, a playground, a marina, boat launch, picnic grounds, communal sail boats, a large beach, and other amenities for residents, as well as neighborhood-wide tennis matches, parties, and picnics. Mumford Cove is an entirely private community though not a borough of Groton, and therefore maintains its roads, garbage collection, plowing and other necessities independently through dues paid by residents. It is very private, if you are not a resident or a guest of a resident it is off limits. Mumford Cove has strict rules pertaining to the size of homes, the percent of the lot used for the home, and the setbacks from both neighbors and the road. Lots tend to be larger, homes more proportionally sized, and living more private than in other beach communities in the area.